Does anyone have any photos of Dusty or family playing Tom Toms ? here's a couple of Tom and Dusty playing drums, not sure if they are specifically tom toms though? My Nan and Gramp used to live in Hove in a house converted into flats , above them Dusty's parents lived.My grandparents often visited for a cup of tea and a chin wag.My mother often saw Dusty and her backing singer there.Her father worked in london at the time as in the print trade I have been told. 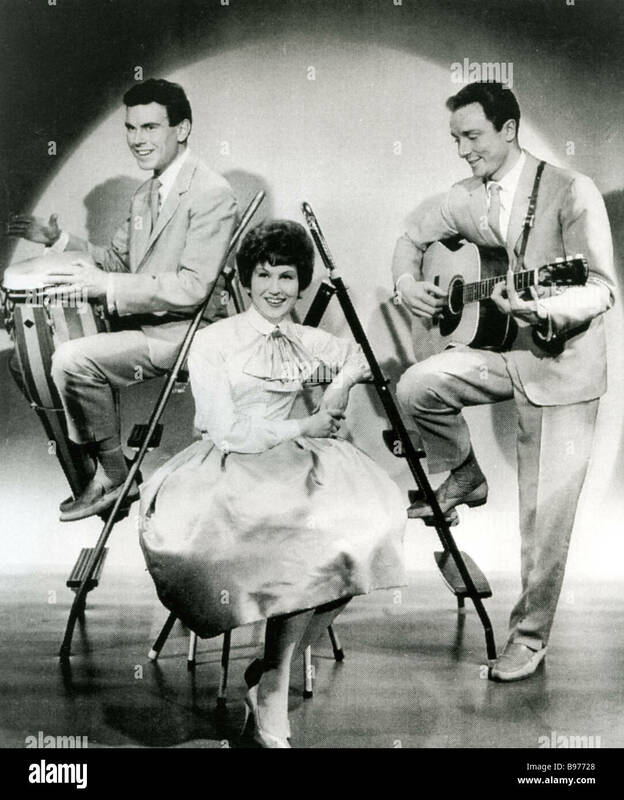 On one occasion they gave my Nan two Tom Toms and a guitar that Dusty had painted when she was in a mood .The guitar never survived but I have the two Tom Toms.I have no provinonce which is why i was curious to see if anyone has any photos of her using then either on or off stage. I would love to see a pic of the said Tom toms.................is it possible?? of course , how do i post them on here? You can look at "WHO CAN I TURN TO" section, second topic down, which gives a tutorial on posting photos. Hope this helps..............look forward to seeing the pic!! Was this in Wilbury Road, Hove? I would love to know, if you can find out from your mum, that your grandparents lived in Wilbury Road. I have found Dusty's mum and dad there but, I think, only for about a year. I am also very interested in what you say about OB working in the print trade. He was an accountant and tax advisor, maybe he was working for a print company. I wonder if your mother has any more memories of this. 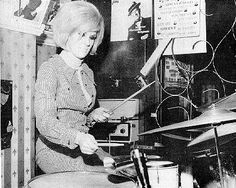 Norma banging the drums here. Ok so, do you have the photos stored on your computer? If so the next steps are easy. And that is it, your photo will appear in your post!